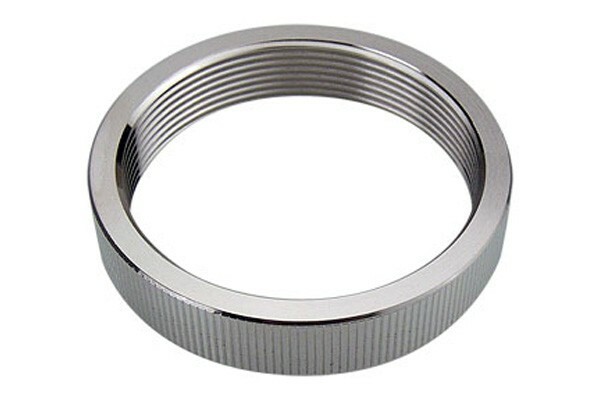 This ring with an inner thread is designed for connection of Koolance reservoirs with suitable accessories. Warning: Please note that the Koolance guarantee only remains valid if this product is operated with distilled water (pure water) or with water additives and / or finished mixtures of the following manufacturers: Koolance, Alphacool, Aquacomputer, Innovatek and Phobya. If other liquids are used the warranty may no longer be given.